How to Receive a Learners Permit from DMV? How to Receive your California Driver's License if you are a teen? 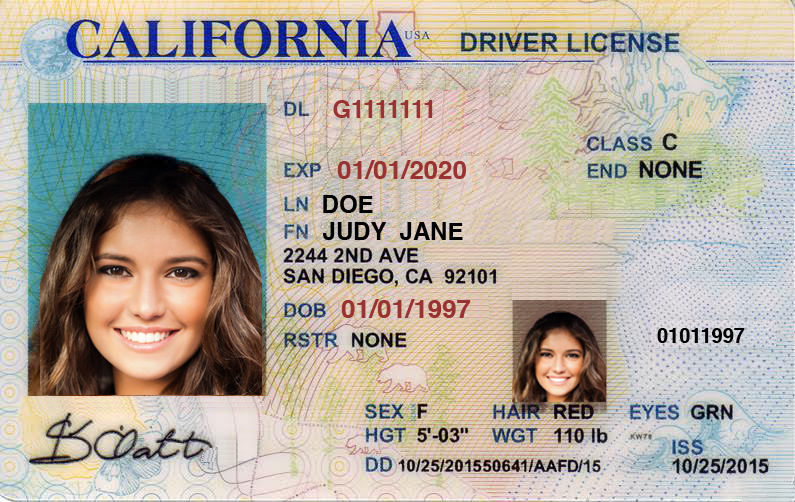 What are the different types of Driver's Licenses in California? * It is FREE to take our course. If you would like to receive your DMV Approved Drivers Ed Certificate after passing the final test, a payment of $29 is required.